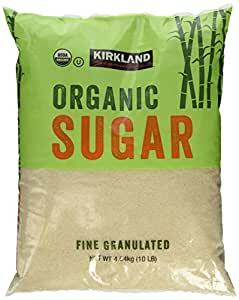 I was very happy to find this 10-Pound Organic Sugar by Kirkland here on Amazon. 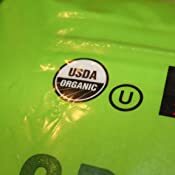 In our somewhat small town, there is no place to purchase a large bag of Organic, Non-GMO sugar. There is only the small, maybe 2-pound size available, but it's crazily expensive to purchase it in such small packages, especially since we use it for baking and making our own chocolate sauce. Our closest Costco is an hour away, so this saves me a two-hour drive AND membership fees, so it's a WIN for us to find it here. 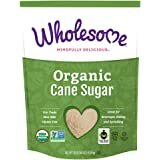 This 100% Organic Cane Sugar is not quite as fine as the more processed sugar, but it is finer than a lot of the Organic Sugar varieties out there, which I like, since it dissolves much more quickly, easily, and smoothly. 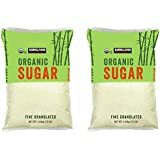 I am so happy to have come across this Organic Sugar here on Amazon and that it is shipped Amazon Prime. It tastes great and definitely saves us money. This is the first bag of sugar I have ordered from Amazon that did not arrive with hole it in. Woo! As for the taste.. It's organic cane sugar. 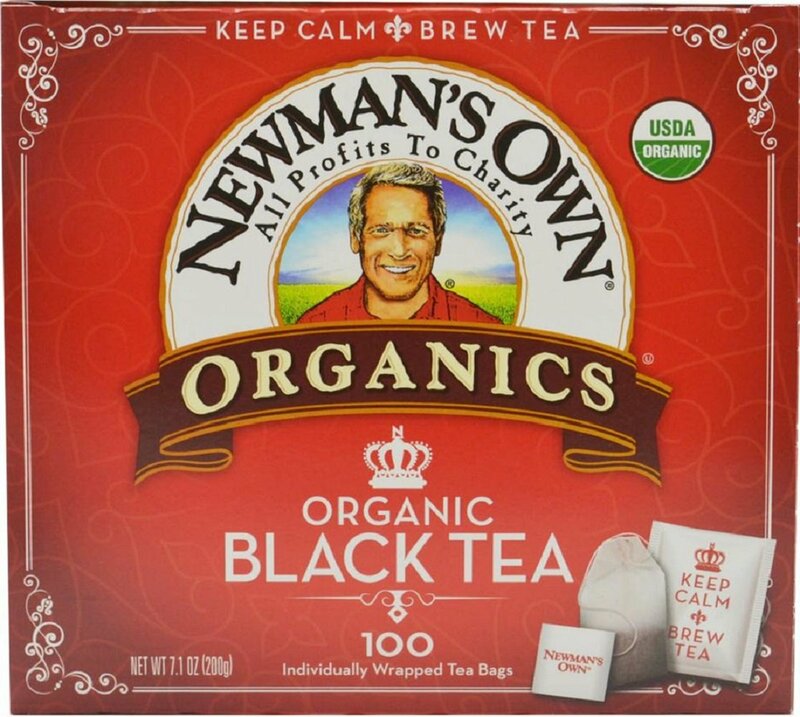 You probably already know what it tastes like and the taste does not really vary from brand if it's the real thing. I highly recommend this sugar for the price, unless the price goes up, but right now it is the best deal on a 10 lb. bag. I first bought this to use for making my homemade Kombucha because it is Organic, but now my son & I love it so much that I use it for my Kefir & my son uses it for his coffee. It is much better than other pure unbleached sugars because it is fine granuals and dissolves easier and quicker. Love it!!!! 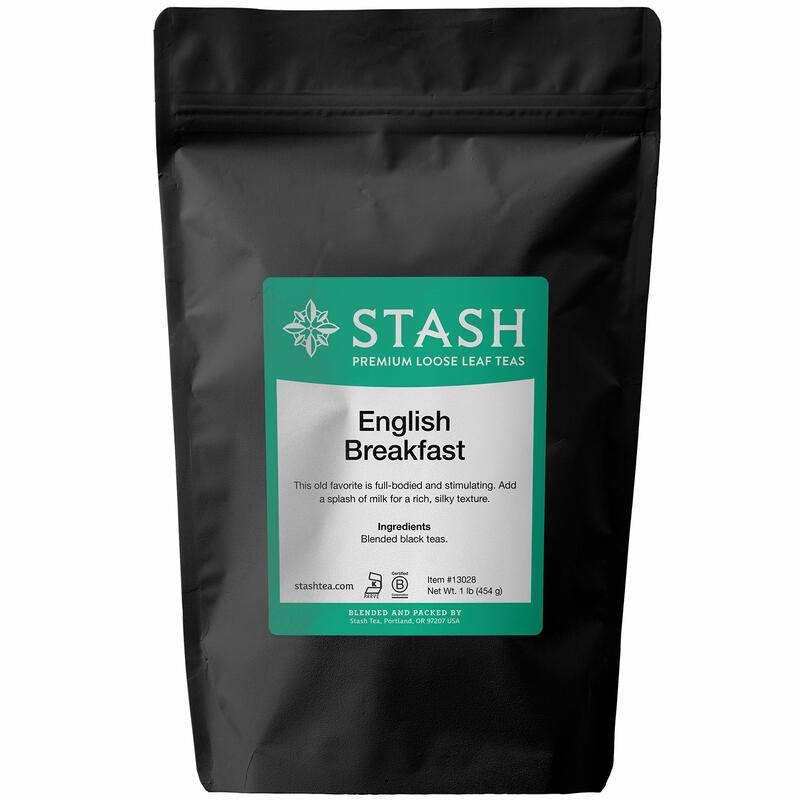 5.0 out of 5 starsSeems just as good as the more spendy organic sugars. I use this large bag for my kombucha making. 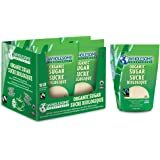 As it is said to only use organic sugar with a scoby. It works just the same as other brands. Only problem with organic sugar I found, is that it does not dissolve quickly,...even in very hot water. So I have to monitor and stir it often. 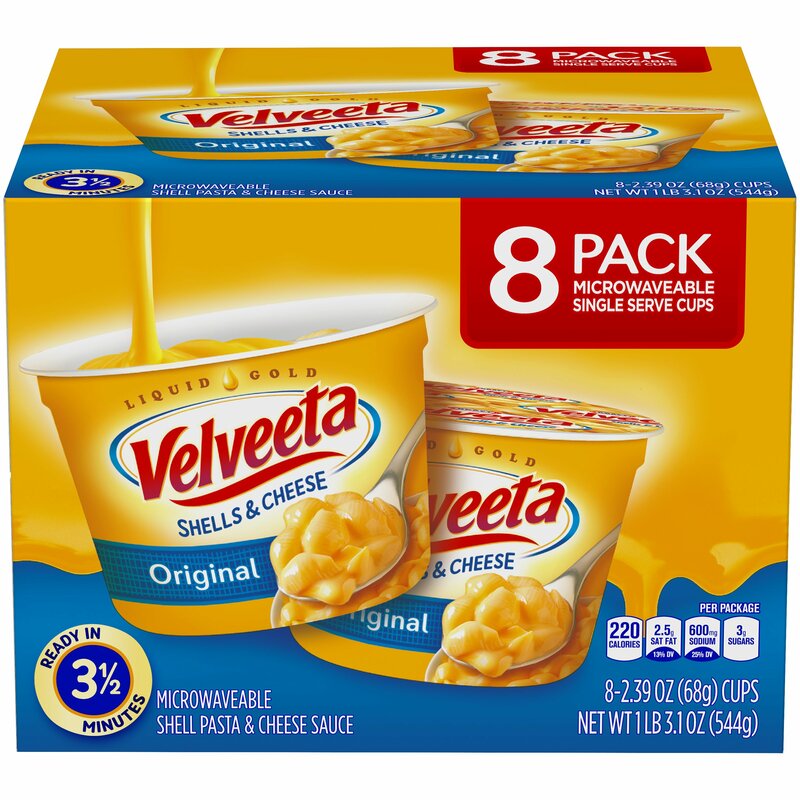 But this product seems the same as all other brands. I have used three other fancier brands. 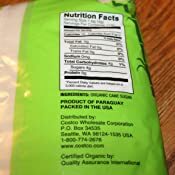 This may sound stupid but i ordered this sugar because it said it was from Paraguay (I used to live there and always want to support their industry). The sugar i received says it's from Brazil. I'm still going to use it because its only sugar but this was deceitful and I won't buy it again. 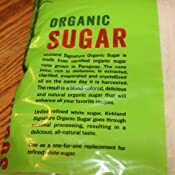 I sub this sugar for any recipe that calls for regular granulated sugar. I've used this in cakes, fruit crisps, breads, sauces, poultry dishes etc pretty much any recipe. I didn't find that it had any strange taste or flavor. 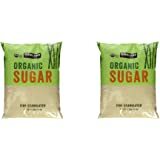 5.0 out of 5 starsGood quality organic sugar! 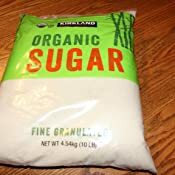 Good quality organic sugar, not white and not too brown. It is good for most applications as a sweetener, and not processed into oblivion like commercial white sugars are. I like that it does not add the typical flavor hue of a brown sugar (which is good for some things, but not always). Sugar was great. Price was terrible. 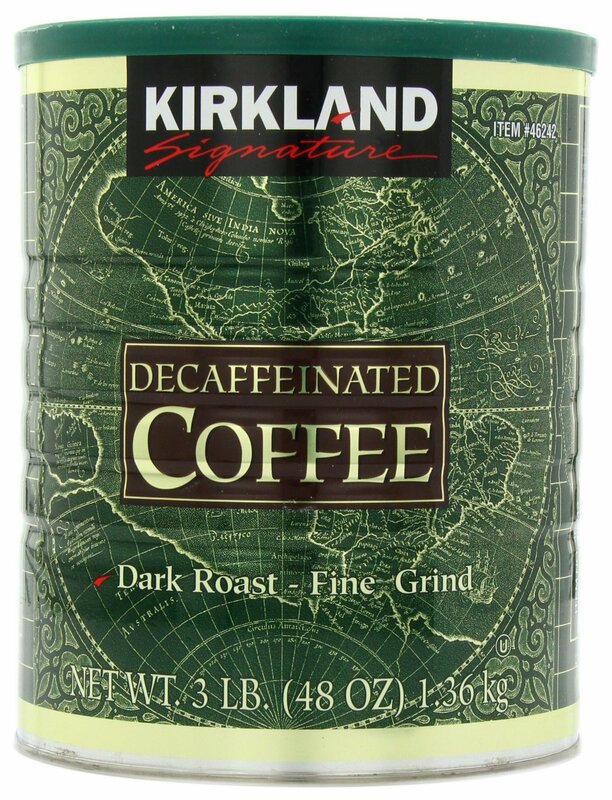 Should have looked first, its only $7.99 @ COSTCO. Guess your paying for convenience.